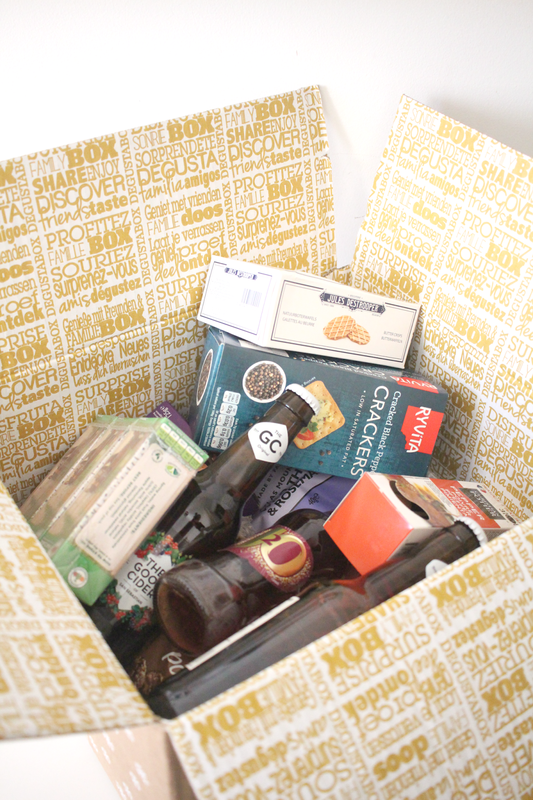 November (Winter) Degustabox & Get £7 Off Your First Box! It's that time of the month... Degustabox time! A couple of weeks ago we received the latest Degustabox which just so happened to be their winter edition. This months box was jammed packed with lots of festive goodies which I was pleasantly pleased with as I am pretty fussy so there's usually a few items not to my taste. If you're not familiar with Degustbaox basically each month you recieve a box delivered to your door full of goodies for just £12.99. Usually the value of the contents are worth around £25 so it's well worth it to try out some now and existing food and drink products. 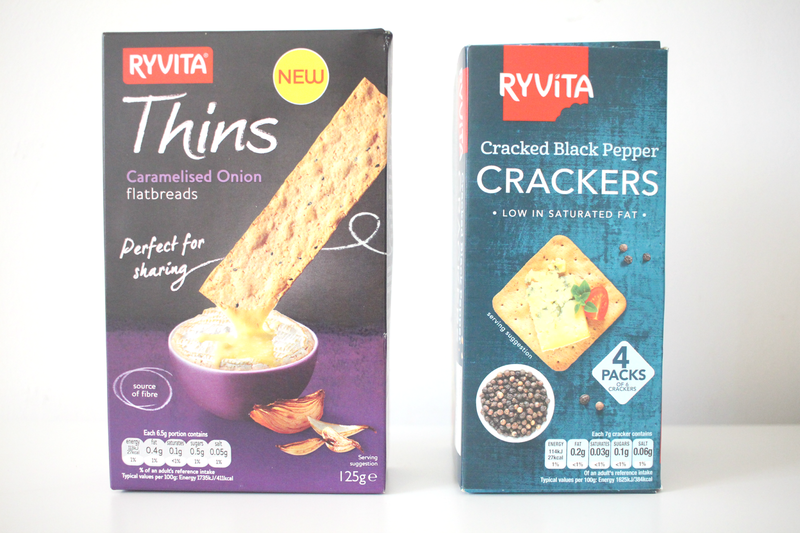 Ryvita thins are my go too snack with humous or Boursin so when I saw these in the box I was really pleased. I hadn't tried the Caramelised onion one before but it was really nice. I love the cracked blacked pepper flavour too but haven't tried the crackers before but I'm pleased to report they're just as nice as the thins! These will be perfect over Christmas and New Year but I'll have to go and buy some more as they'll definitely be gone by then. I was pleased to see this in the box as I've been wanting to try them with the kids for a while now. 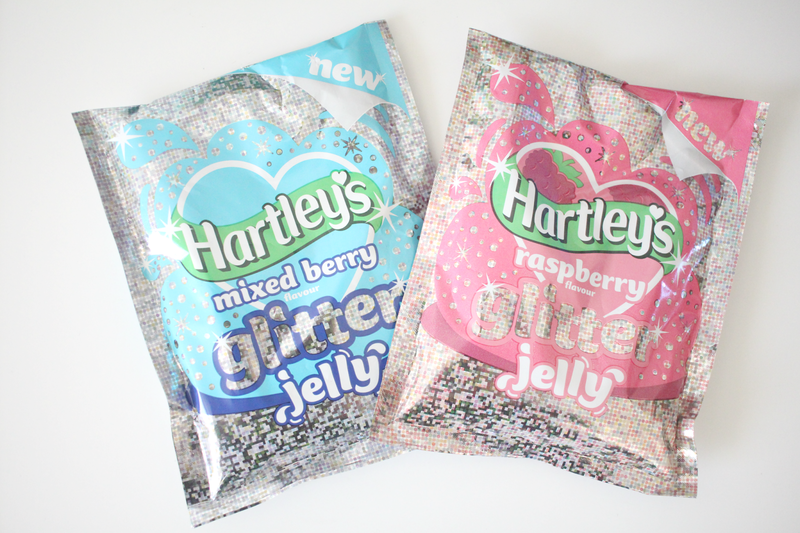 I think they'd be great for treats as well as birthdays or even jelly shots for adults! So glad to see this in here! I'm thinking of buying some of these for Amelia's birthday party in April. 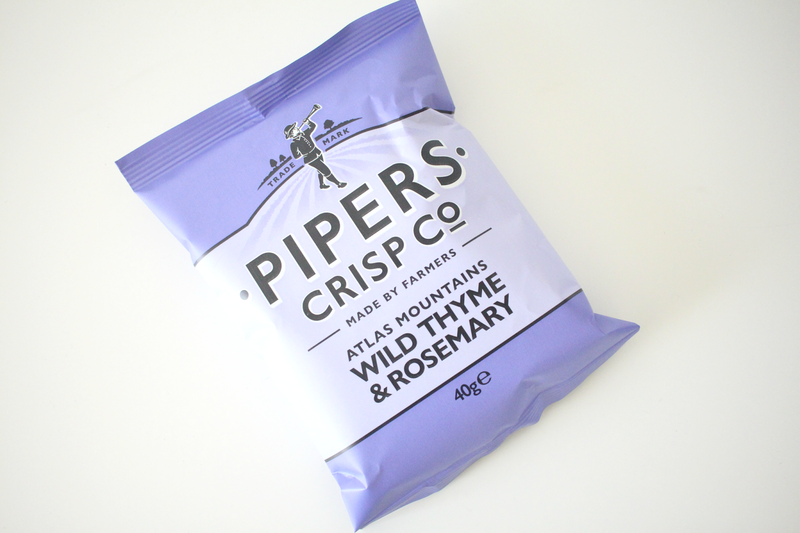 Pipers Crisps endeavour to make Britain's tastiest crisps and these Wild Thyme and Rosemary were no exception. 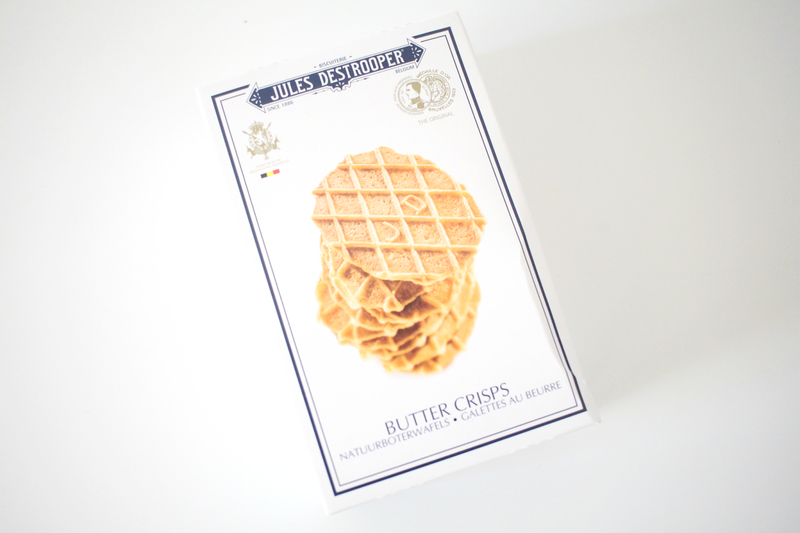 They were so delicious and a nice change from the usual crisp flavours. They're similar to kettle crisps, thick and full of flavour. I'll definitely be purchasing more of these! 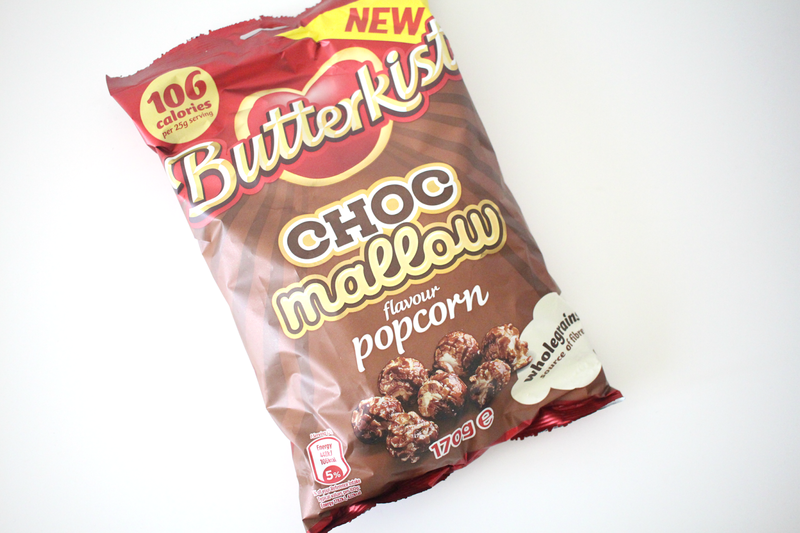 The choc mallow flavour popcorn is delicious and out of this world! I may have devoured the whole bag in five minutes. The sweet cinema style popcorn is just 76 calories per bag which is amazing for a treat. The snack bag is the perfect size for snacking and is great for when the kids are sitting down in the afternoons to watch a film. 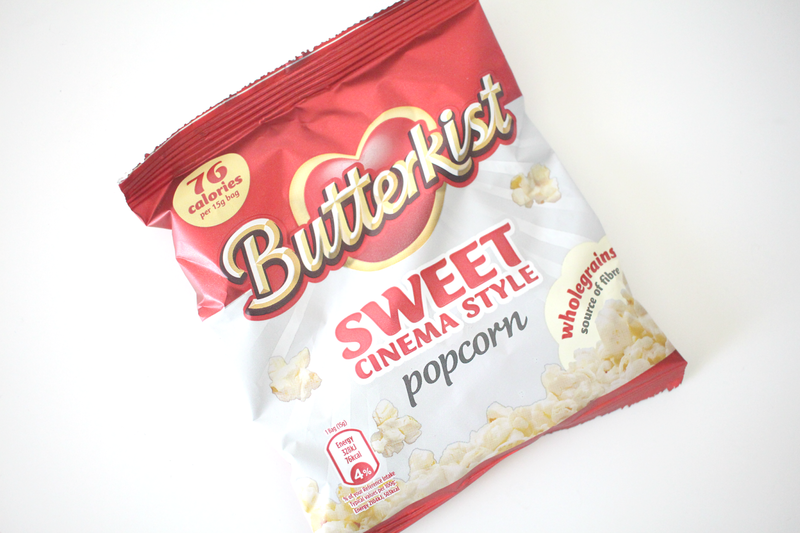 I love Butterkist popcorn and sweet is my favourite! 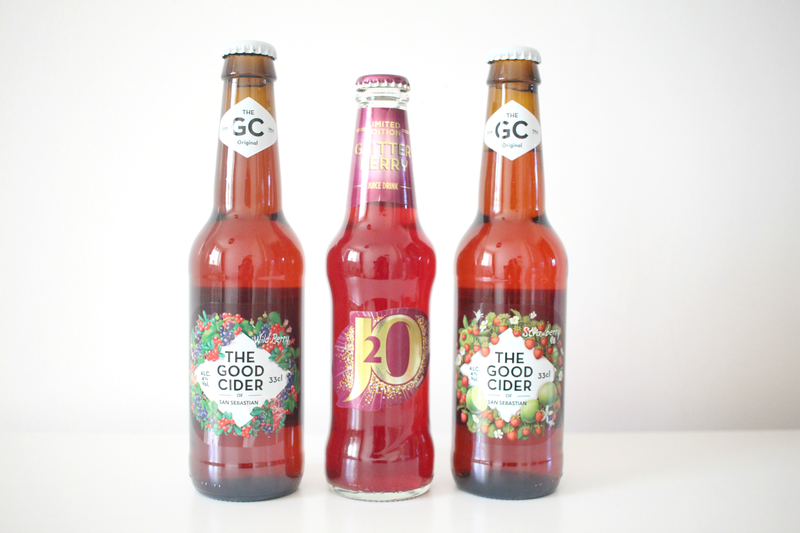 I've heard good things about this brand of cider and although I don't drink it myself I will be taking them over to my parents at Christmas as I'm sure someone will try them. They're made from the best apple trees in Spain. The strawberry and lime flavour sounds so fruity and inviting! I remember first seeing the Glitterberry J20 many years ago at work and being fascinated with the glitter but I had never tried it until now! These are great for kids and Christmas. 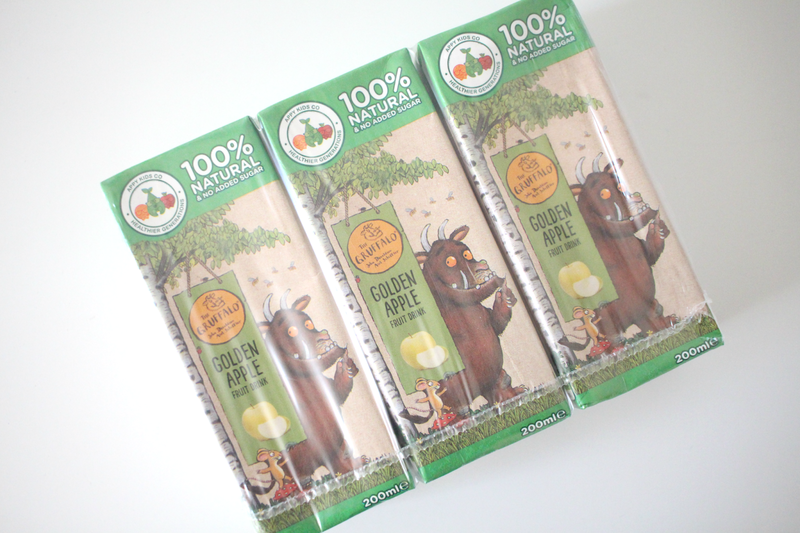 The kids were really excited to see The Gruffalo apple juice drinks in the box and couldn't wait to try them. The apple juice was lovely and crisp and it has 50% less sugar and calories than normal apple juice. I love that it's 100% natural and has no added sugar. The kids loved them! They'd be perfect for Amelia's lunch boxes so I'll have to pick up some more. I've never seen these before and couldn't wait to try them as they looked really good. They have a rich taste of butter and caramelised sugar, making them a great treat or afternoon snack to have with tea or coffee or perhaps with ice cream. Whole roasted peanuts, rice kripsies, Belgian chocolate all topped with chunky peanut butter and a marpled top of Belgian white and milk chocolate. I'm not a huge fan of peanut butter but this was sooooooo good! 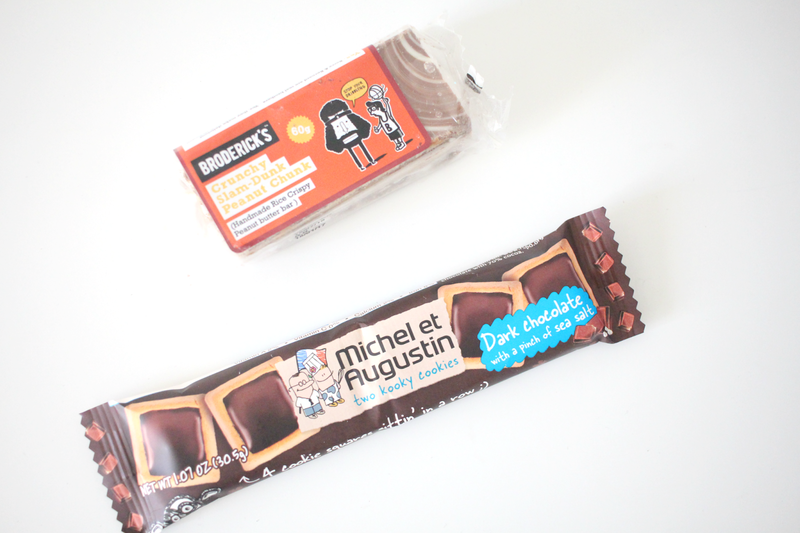 Another favourite of mine in the box this month was the two kooky cookies by Michel et Augustin. These healthy treats contain dark chocolate and a pinch of sea salt. I don’t know what makes that healthy but I'm not going to complain when they taste delicious! 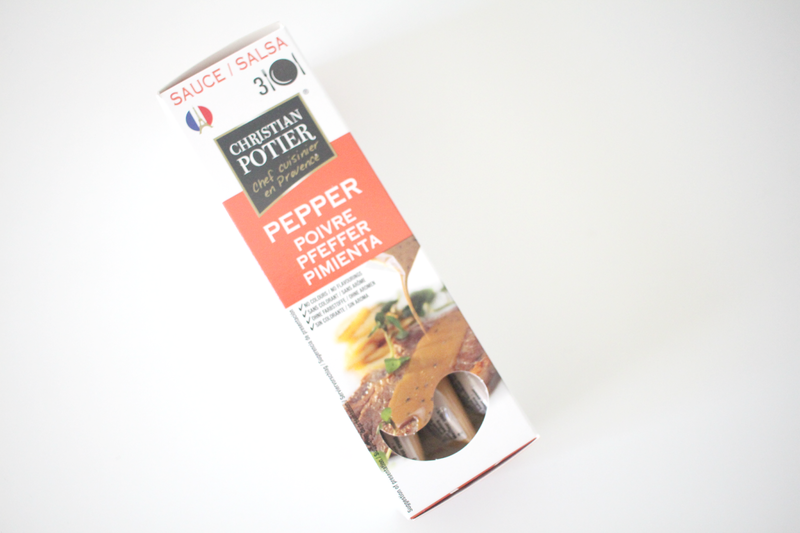 I haven't come across these sauces before but they are designed by a French chef and are perfect for accompanying met or fish. We were sent the pepper one which I look forward to using with some steak next week. All you have to do is put them in the microwave for 10 seconds and it's ready. 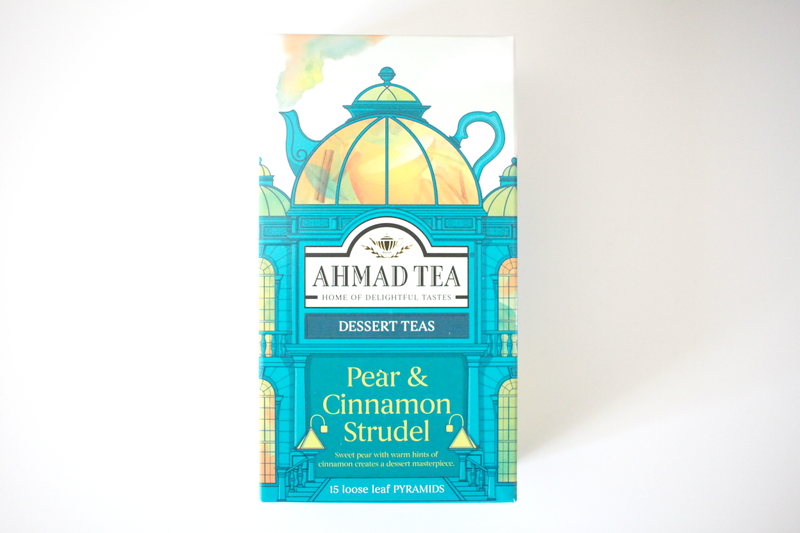 I'm not a fan of tea but this Pear & cinnamon strudel loose leaf tea does sound really lovely. I've given it to my mum so will have to wait to hear her verdict. The tea comes in 6 interesting flavours and is nice to have as an alternative if you're wanting to avoid caffeine. I think this months box was one of my favourites so far! There were lots of firm favourites this month, I especially enjoyed the popcorn, Ryvita thins and cookie squares and the kids loved the Hartley's jelly and Gruffalo apple juice as well as the popcorn. 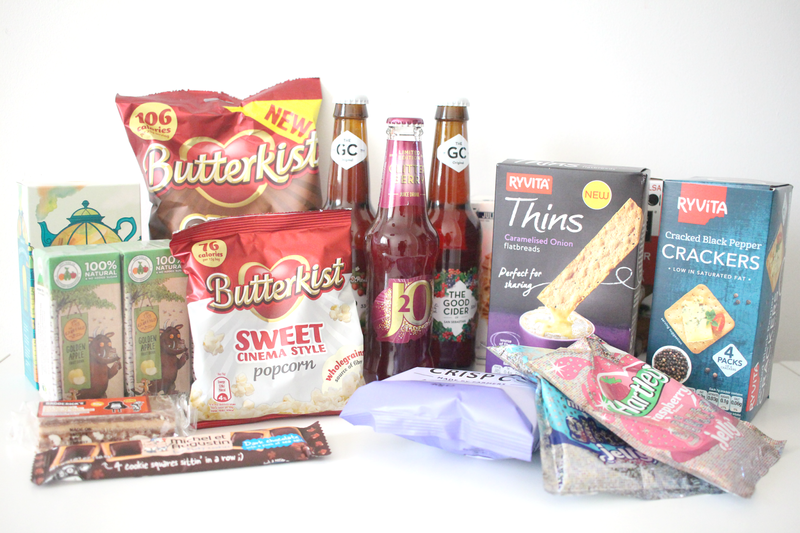 If you'd like to try Degustabox for yourself you can get a whooping £7 off your first box by entering the code XA1EX at the checkout making it just £5.99 which is a bargain when the contents of boxes are worth around £20. Thank you for sharing your impressions. It seems to me that the price per box with a huge amount of goodies is democratic enough. For the holidays it is really a very original bright and delicious gift. My friends will appreciate such a present.